SEOUL, South Korea (AP) — With the Koreas, there’s no separating their sports from their politics. 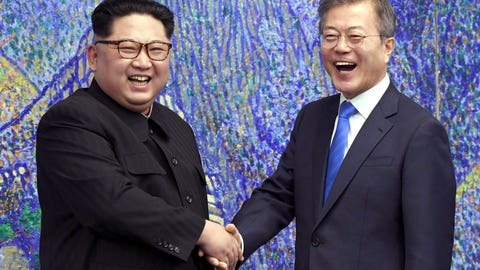 There’s not much Seoul can do beyond such gestures, though, as joint economic projects are out of the question when lifting sanctions against North Korea is far beyond the South’s control. The more substantial discussions on the North’s denuclearization — including what, when and how it would occur— are always going to be between Washington and Pyongyang.